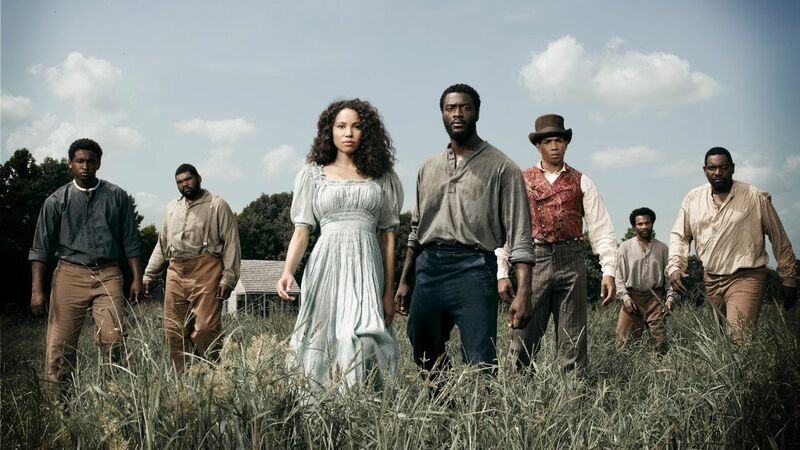 WGN America has announced that the slaves of “Underground” will run for a second season. The original drama, created by Misha Green and Joe Pokaski, stars Aldis Hodge, Jurnee Smollett-Bell and Christopher Meloni. – AFI DOCS has announced its opening and closing night features for its annual celebration, held in Washington, D.C. every June. This year’s festival will open with the North American premiere of Alex Gibney’s “Zero Days” and will close out with “Norman Lear: Just Another Version of Year,” directed by Heidi Ewing and Rachel Grady. This year’s festival will run from June 22-26. – The 2016 Tribeca Film Festival wrapped up this weekend, concluding its run with the announcement of its Audience Awards Two awards – one for narrative and one for documentary – were given to the audience choices for the best films. “Here Alone,” directed by Rod Blackhurst, picked up the Narrative award and “The Return,” directed by Kelly Duane de la Vega and Katie Galloway, was chosen for the Documentary award. – The Dallas Film Society has announced the award winners for the tenth edition of the Dallas International Film Festival. Diego Luna’s “Mr. Pig” took home the Narrative Feature Grand Jury Prize, while Jessica Dimmock and Christopher LaMarca’s “The Pearl” was awarded the Documentary Feature Grand Jury Prize. A Special Narrative Feature Jury Prize was awarded to Ondina Quadri for her performance as the title character in Carlo Lavagna’s “Arianna”, and a Special Documentary Feature Jury Prize was also awarded to Patrick Shen’s “In Pursuit of Silence.” In addition to the presentation of the filmmaking awards, the Dallas Star Award was given to two-time Academy Award nominated cinematographer Ed Lachman, while the inaugural presentation of the L.M. Kit Carson Maverick Filmmaker Award was bestowed on filmmaking legend Monte Hellman. Stay on top of the latest breaking film and TV news! Sign up for our newsletter here.